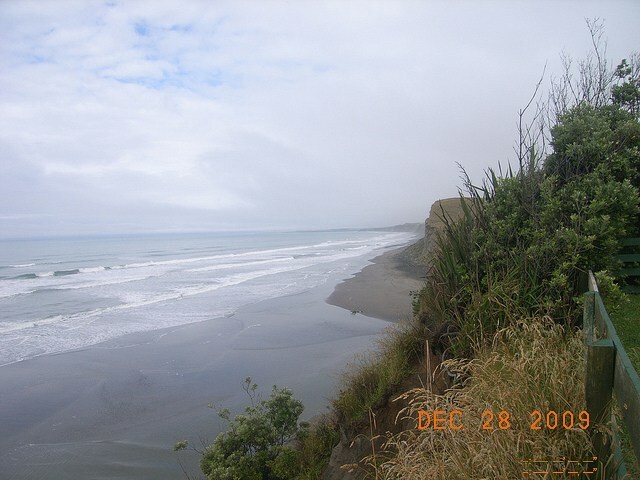 Kai Iwi Beach is located 19 kilometres northwest of Wanganui and is becoming one of the most popular beaches in the area. The beach has a small residential and holiday home base that is popular during the summer holiday period. Wanganui Surf Life Saving Club have formed patrols during summer weekends and full time during the primary school holidays. The beach is good for swimming, surfing and fishing but it does have many hazards and beach users should swim between the flags. Kai Iwi Beach is a very popular swimming location but can be very dangerous. The beach has two main sandbars that run the length of the beach. These bars can be cut through at times by the stream mouths at either end of the beach. 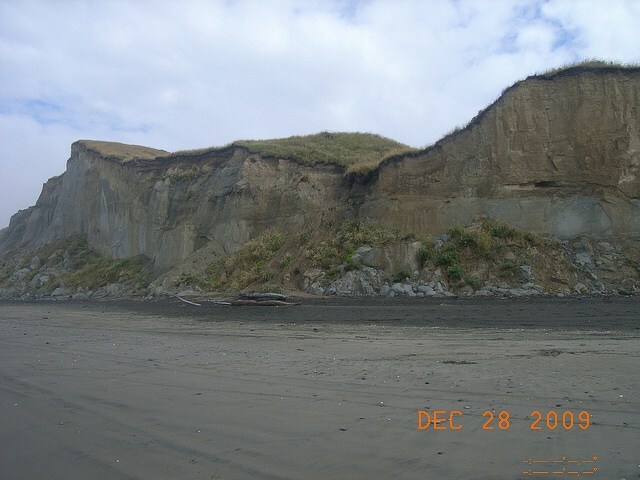 The Mowhanau and Kai Iwi Streams, in addition to causing rips at the beach also create larger holes. There are also underlying rocks that can be very hazardous to swimmers. Wanganui Surf Life Saving Club provide Lifeguards on the weekends during summer and also professional full time lifeguards during the primary school holidays. Swimmers should always swim between the flags and accept any advice the lifeguards give them. 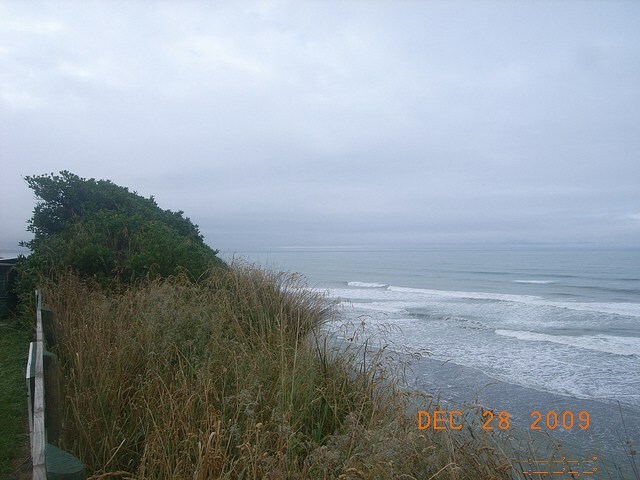 Kai Iwi Beach gets west to southwest swells that are common along this stretch of coastline. The stream mouth at each end of the beach form good bars and waves can be good. The bars are flat and change regularly, so wave quality varies a great deal. The beach can be surfed on any tide, but is best around high tide. 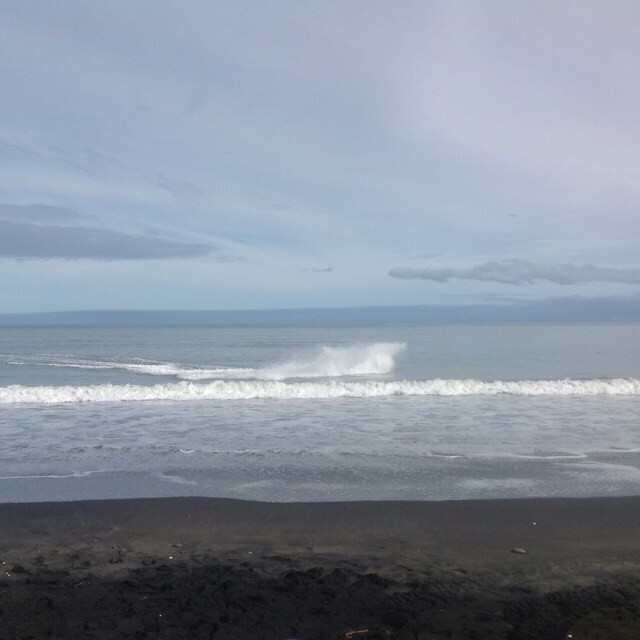 Kai Iwi Beach is offshore in a northerly wind. Both the Mowhanau and Kai Iwi Streams can have productive fishing but the area is erratic. Just to the north of the main beach area, over the Kai Iwi Stream footbridge is considered the best fishing in the area. Many people attempt to launch small boats off the beach and this gives access to great offshore fishing, but caution must be taken as many boats end up capsizing crossing the bars. The beach is our favourite playground, but it can also be a dangerous place. Learn about the hazards at Kai Iwi Beach and be prepared so you and your family can enjoy the sun, sea and sand safely this summer. 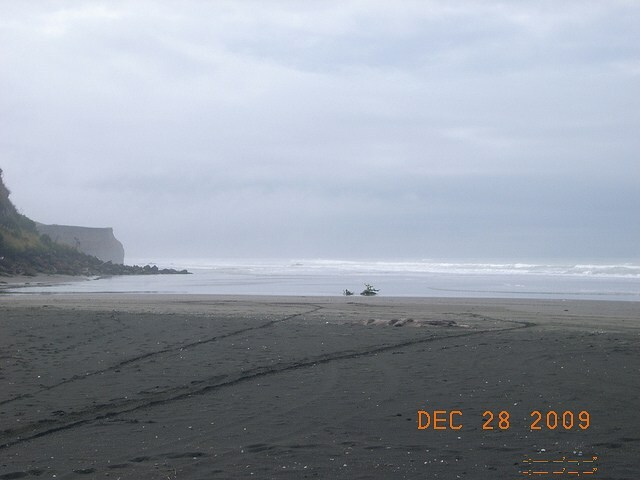 Kai Iwi Beach is a patrolled beach. Wanganui Surf Lifeguards patrol Castlecliff Beach and Mowhanau Beach Monday to Sunday between 15 December 2018 and 3 March 2019 from 12:00pm to 6:00pm. 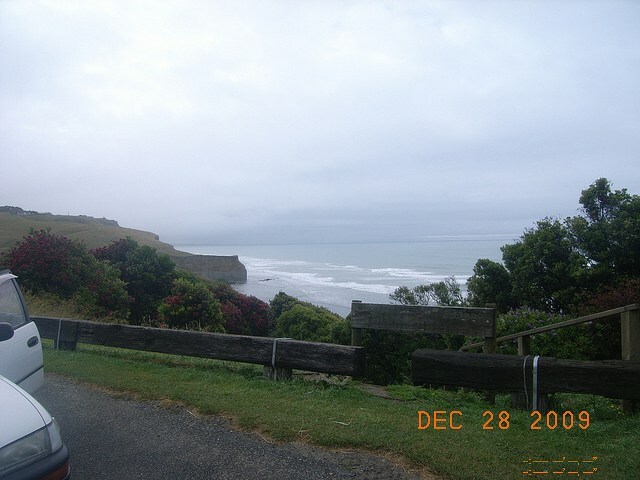 Kai Iwi Beach is located 19 kilometres northwest of Wanganui by car. The beach is becoming popular in this area. The beach has a small residential and holiday home area and there is also a motorcamp that remains full during the summer peak period. 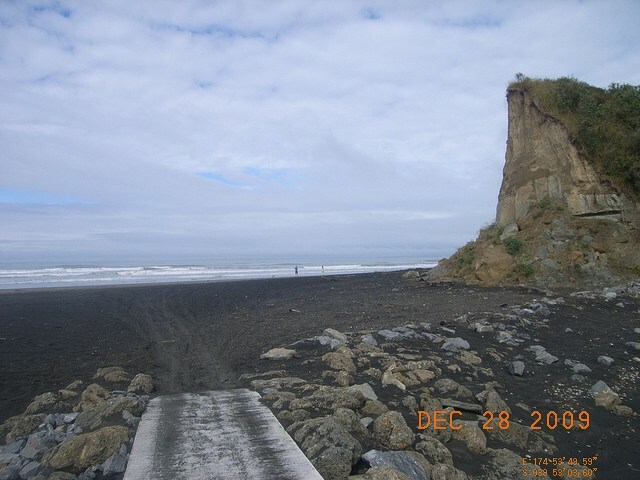 There are many hazards at Kai Iwi Beach, such as Mowhanau and Kai Iwi Streams and also the high cliffs that surround the beach. The beach has good facilities and a small beach area that is directly accessible. 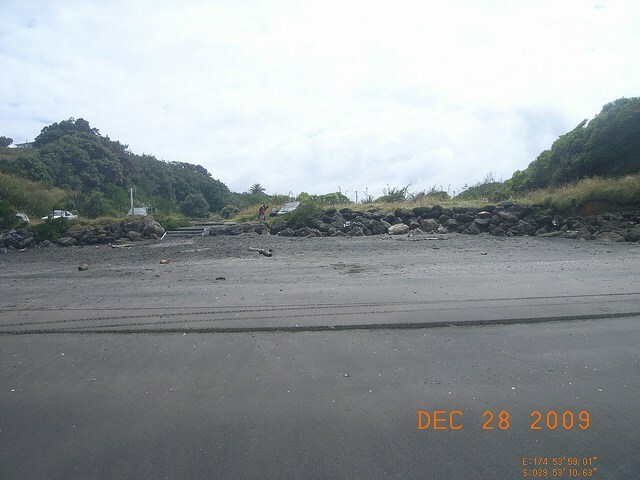 There are footbridges over both the Mowhanau and Kai Iwi Streams that open up new areas of beach for patrons to walk to.